King Robert Baratheon is dead and the kingdoms of Westeros brace for impending war. House Lannister, whose daughter Cersei was Robert's queen, claims the throne for her young son, Joffrey. From his seat on the isle of Dragonstone, Robert's younger brother Stannis rightfully demands the throne for himself. On the Iron Isles, House Greyjoy is about to embark on a second rebellion, but this time with a grander goal. In the north, House Stark gathers its strength to defend what is right. In the south, wealthy House Tyrell harbors an old ambition to sit on the Iron Throne but must be ever wary of the ancient House Martell and its legacy of vengeance. All the while, in the far north beyond the Wall, the wildling threat steadily grows in strength. 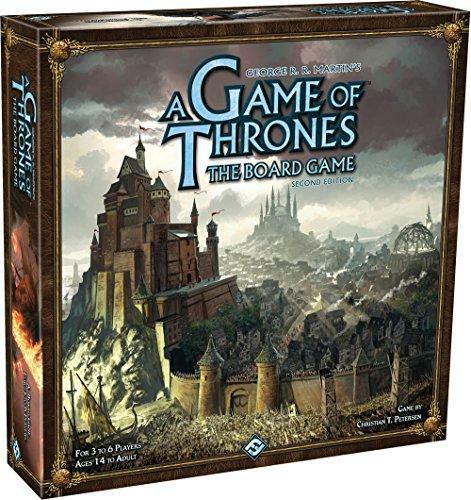 Based on the best-selling novel series A Song of Ice and Fire by George R. R. Martin, A Game of Thrones: The Board Game allows players to take control of the great Houses of Westeros and embark on an epic struggle to claim the Iron Throne. 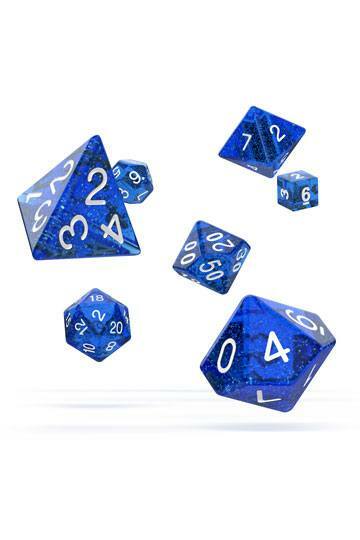 Immerse yourself in a game of clever planning, careful allocation of power, and delicate diplomacy, all in the exciting flavor of A Song of Ice and Fire.